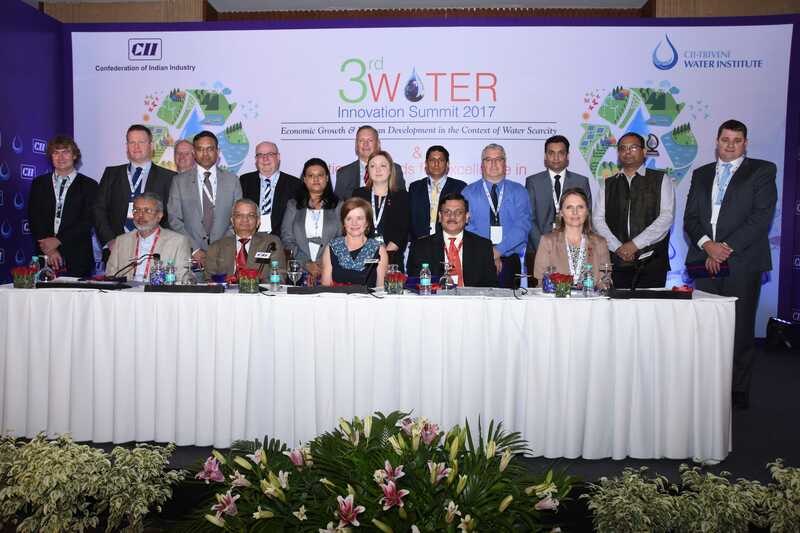 The Water Industry Alliance successfully led its first delegation at the Confederation of Indian Industries (CII-Triveni Water Institute) 3rd Water Innovation Summit, promoting its members and providing support for them to establish business relationships in India. “The WIA is building on the existing relationships in India developed over time by us and the South Australian government,” CEO Rachel Barrett said. Most WIA members looking to provide services or technologies in India will find the need to partner with an Indian company, which highlights the importance of showcasing our water expertise to the private sector who may be interested in investing or partnering to deliver Australian water services or technology.  “The CII is really important because they’re a credible organisation made up of those influential, powerful and forward-thinking Indian companies - and they’re the companies that we want our members to get to know,” Rachel said. Delegate places on the mission were supported by the Australian Water Partnership, and also made possible by the generous support of the South Australian Government. Members looking to export into key international growth markets will benefit from the WIA’s increasing support to help build and foster international connections and partnerships as we look to conduct more business delegations in the future.